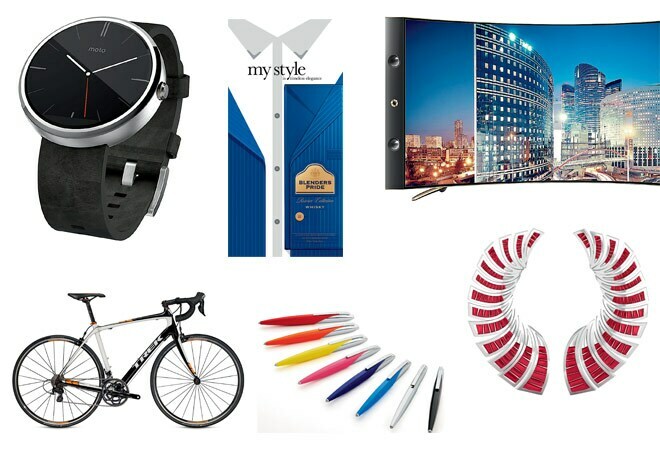 BT More brings you the must haves in fashion and lifestyle, from gadgets to accessories to quirky products. 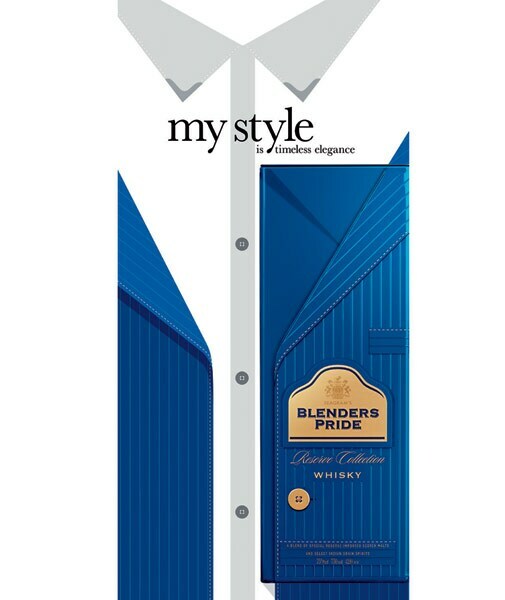 A combination of style and fine taste, the packaging of the second limited edition of the Blenders Pride Reserve Collection is inspired by one of the most iconic patterns in modern times: the classic pinstripe. Showcasing the stamp of true craftsmanship, the design is the epitome of timeless elegance and a fitting tribute to the legendary sophistication of the special whisky. At first glance,it looks a minimalistic classic watch. But pop a question, and it turns into a supercomputer that's a perfect fit for your wrist and your life. 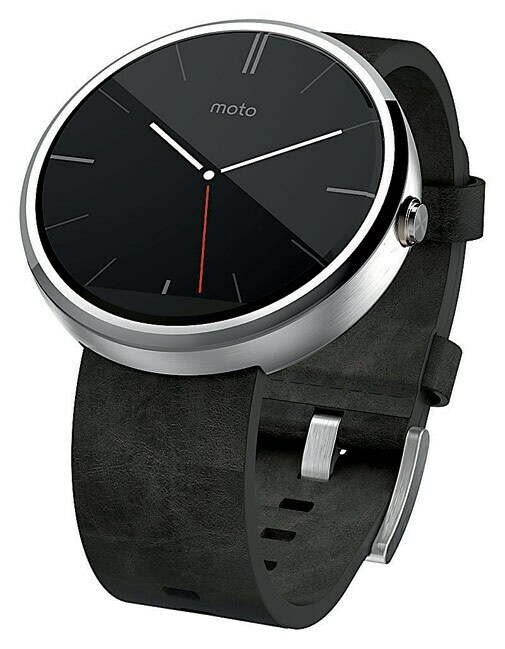 Say hello to the Moto 360. 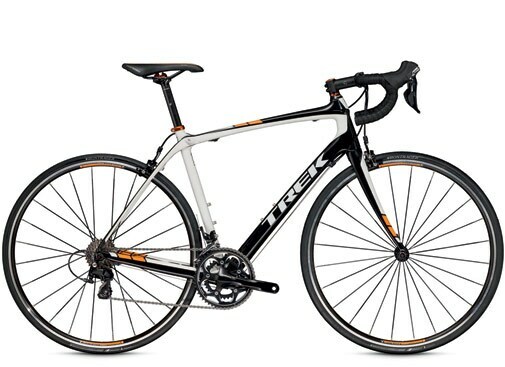 Armed with 11 gears, shock-abs that can take on the rockiest trails, and looks that kill, the Firefox Trek Domane 4.3 makes for the ultimate biking experience. Pedal on, pilgrim. Idiot box, did you say? Get ready to eat your words. 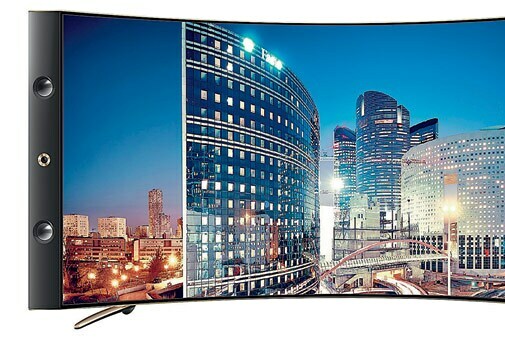 The VU-65" Curved 4k UHD Smart LED TV has Bluetooth connectivity (allowing users to pair it with every compatible device in the house), voice interaction for instant web browsing and air mouse remote for an interactive point-and-click experience, besides 8GB NAND storage and cloud storage access for the tech-savvy consumer. Get zapped. The perfect marriage between quirkiness and efficiency, the Jet 8 from ST Dupont combines a metallic fuselage and a lightweight body of high-tech resin with the colours of the rainbow. 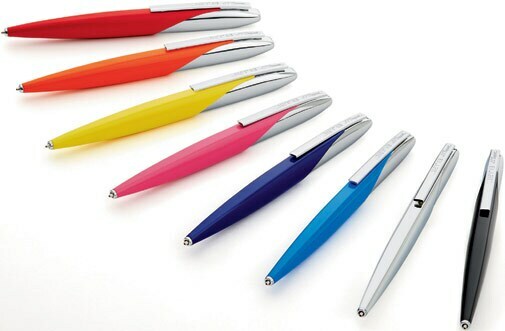 The ball point pen's special ultra-glide ink provides exceptional writing comfort, and its looks can floor anybody. 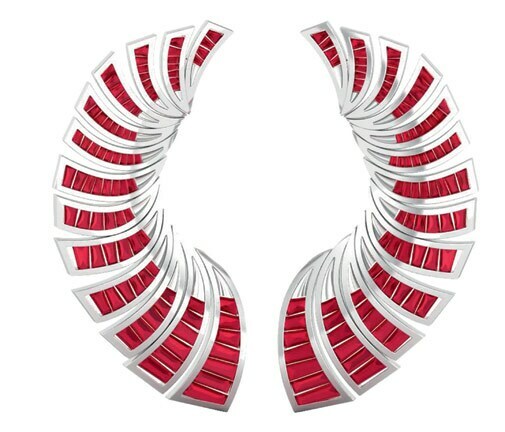 Ruby filaments interspersed with shards of white gold creates magnificence for the ears. This piece with Japanese aesthetics, created by fashion designer Payel Pratap, retails at Velvetcase.